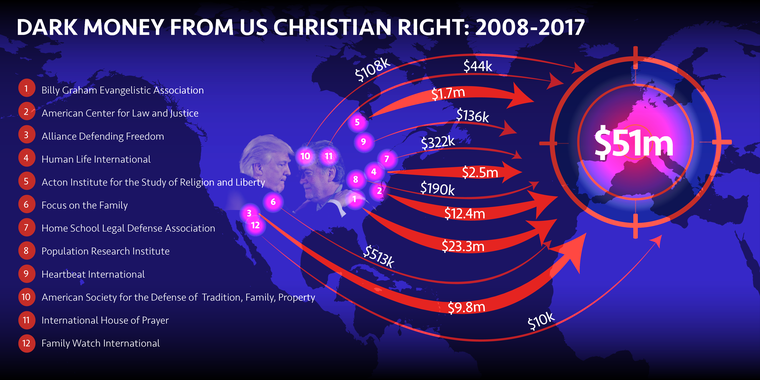 27 March 2019 (openDemocracy)* — US Christian right ‘fundamentalists’ linked to the Trump administration and Steve Bannon are among a dozen American groups that have poured at least $50 million of ‘dark money’ into Europe over the last decade, openDemocracy can reveal today [27 March 2019]. Among the biggest spenders is a group whose chief counsel is also Donald Trump’s personal lawyer, Jay Sekulow. Another organisation has collaborated with a controversial Rome-based ‘institute’ backed by Steve Bannon. And a number of the groups have links with far-right parties and movements in key European countries, including France, Italy, Hungary, Poland and Spain. 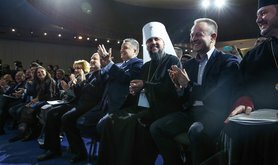 The increasing ties between some of these US Christian conservative groups and the European far right will be on display this weekend at a summit of the World Congress of Families (WCF): a network of American, Russian and other ultra-conservative activists. 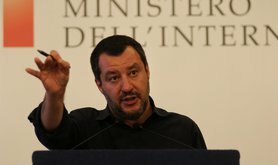 Right-wing politicians and their supporters from across the continent are expected to attend the event in Verona, Italy – including the Italian deputy prime minister, Matteo Salvini, who has described the WCF as a showcase for “the Europe that we like”. 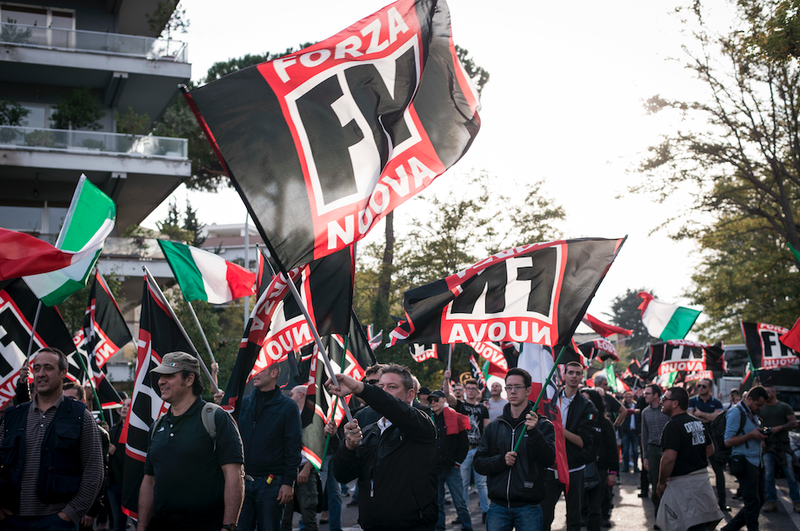 A Forza Nuova demonstration, 2017 | NurPhoto/SIPA USA/PA Images. All rights reserved. 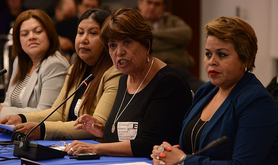 | Image from openDemocracy. 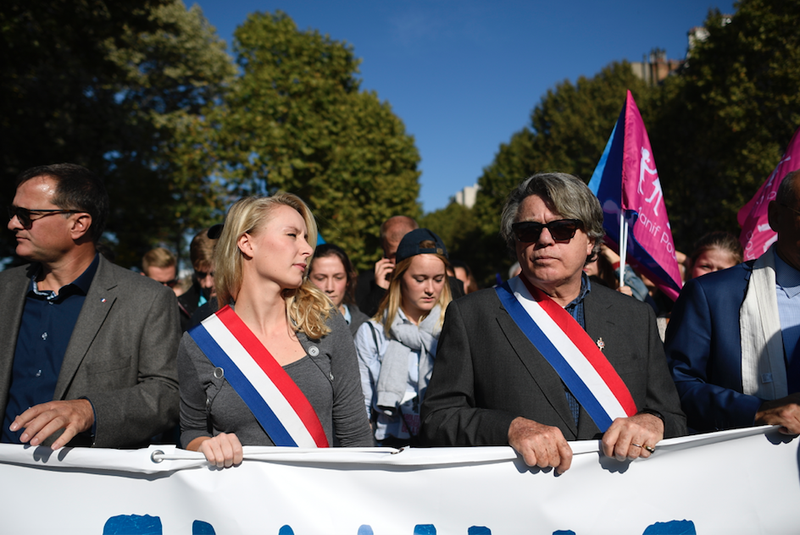 French far-right leaders Marion Maréchal-Le Pen and Gilbert Collard at a demonstration of La Manif Pour Tous in 2016 | Blondet Eliot/ABACA/ABACA/PA Images. All rights reserved. 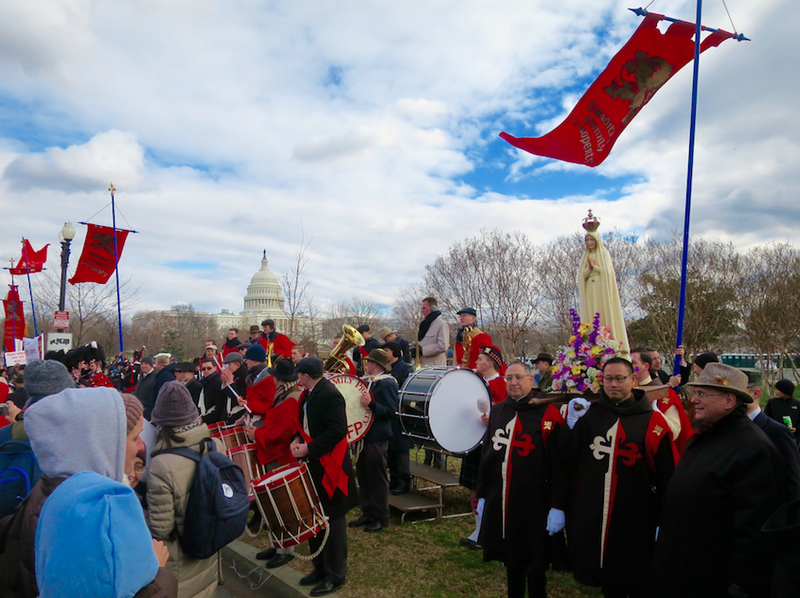 | Image from openDemocracy. 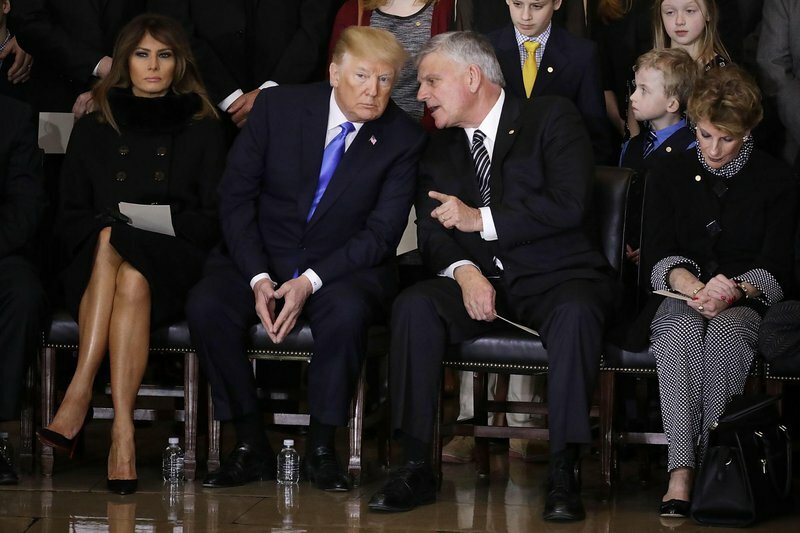 Melania Trump, Donald Trump, and Franklin Graham at his father Billy Graham’s funeral | Chip Somodevilla/DPA/PA Images. All rights reserved. | Image from openDemocracy. The American Society for the Defense of Tradition, Family and Property | baldeaglebluff/Flickr. CC BY-SA 2.0. Some rights reserved. 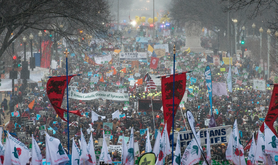 | Image from openDemocracy. *Claire Provost is editor of openDemocracy 50.50 covering gender, sexuality and social justice. Previously she worked at The Guardian and was a fellow at the Centre for Investigative Journalism at the University of London, Goldsmiths. Find her on Twitter: @claireprovost.